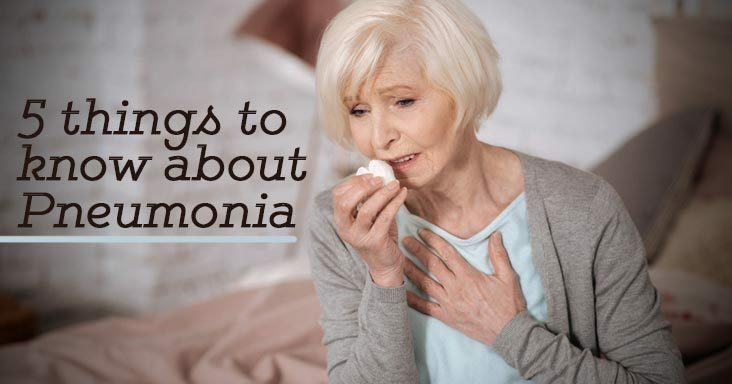 Pneumonia is an infection in one or both of the lungs that causes inflammation and fluid build-up, resulting in coughing, fever, chills, and difficulty breathing. It can be most serious for infants, adults older than 65 years, and for individuals with weakened immune systems or existing health problems. Pneumonia causes more than a million hospitalizations and 50,000 deaths every year. Anyone can get pneumonia, even if some are at higher risk. Pneumonia is caused by bacteria, viruses and fungi. Flu is a common cause of pneumonia. So preventing the flu is a good way of reducing your risk of pneumonia. Complications from pneumonia are more likely to affect older adults, infants, and those with weakened immune systems or existing health problems. Good health habits can fight pneumonia. Wash your hands, follow a healthy diet, get adequate rest, exercise regularly, and don’t smoke. 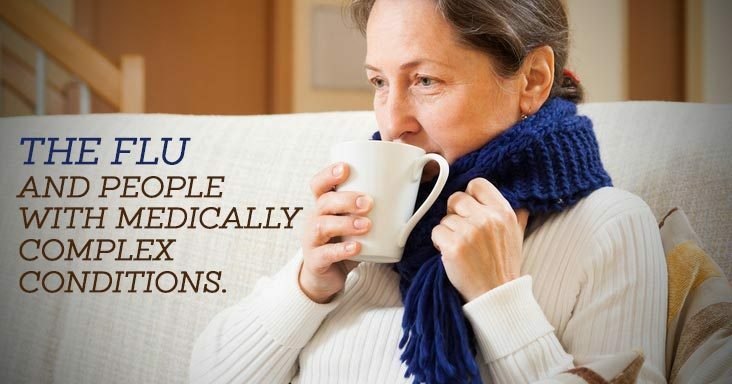 All these behaviors can help you prevent getting pneumonia. And if you do get sick, these good health habits will help promote faster recovery. Getting the flu can be an unpleasant event for even the most stoic among us. But for a hospitalized patient with a medically complex condition, it could pose a serious threat. 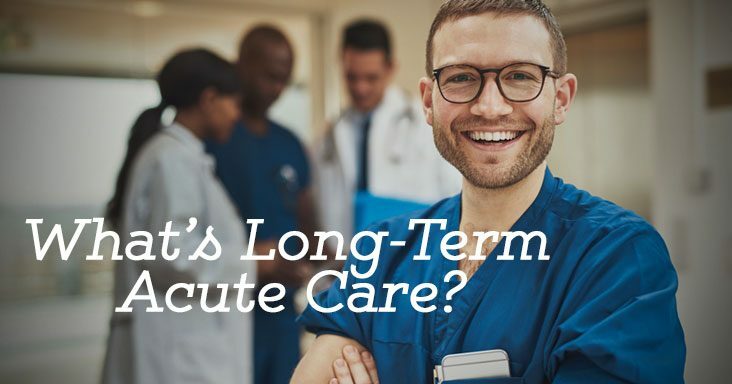 These patients often are receiving critical care services while recovering from conditions such as heart failure, respiratory failure, complex wound care, infectious diseases, and more. So if one of these individuals catches the flu, it could take an already serious situation and make it much worse. Because they can’t limit contact with others who may be carrying the flu virus, these patients are at a disadvantage. With their health and immune systems already compromised, it can present these patients with a higher risk of getting the flu. This then can result in flu-related complications like pneumonia that can become severe and even life-threatening. If you’re visiting someone in the hospital, be cognizant of how you feel health-wise before you go. If you feel under the weather, stay home. And, if you feel healthy, stay that way. Get a flu shot. Wash your hands and cover your cough. Prevention can go a long way in helping everyone this flu season. Diabetes is a disorder where there’s too much sugar in the blood. Often times, diabetes can be treated with exercise, a healthy diet and medication. But, complications can develop. 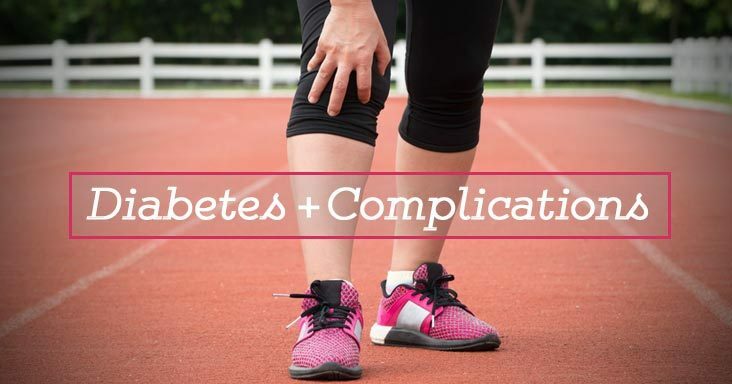 A common complication of diabetes is neuropathy, or nerve damage. According to the American Diabetes Association, about half of all people with diabetes have some form of nerve damage. This damage often occurs in the nerves of the legs or feet. Symptoms can range from tingling, pain or numbness in the body’s limbs to problems with the digestive system, urinary tract, heart and blood vessels. Because nerve damage can cause a lack of feeling in the limbs, especially the feet, injuries such as cuts can go unnoticed, which can become serious. Not only does a person not feel if a foot becomes injured, but now if it is injured, the risk of infection is higher because diabetes restricts blood flow to the area. However, if you keep your blood glucose levels on target, you may help prevent or delay nerve damage. If you already have nerve damage, this will help prevent or delay further damage. There are also other treatments that can help, be sure to ask your doctor. Are hospitals prepared for disasters? All hospitals are required by laws, regulations, or accreditation requirements to plan for disasters. Hospitals prepare for both internal and external disasters. Internal disasters are events that occur inside the hospital building like a fire, flood, or power outage and have potential to affect services. An external disaster is one like Hurricane Harvey or Irma that occurs outside the hospital. 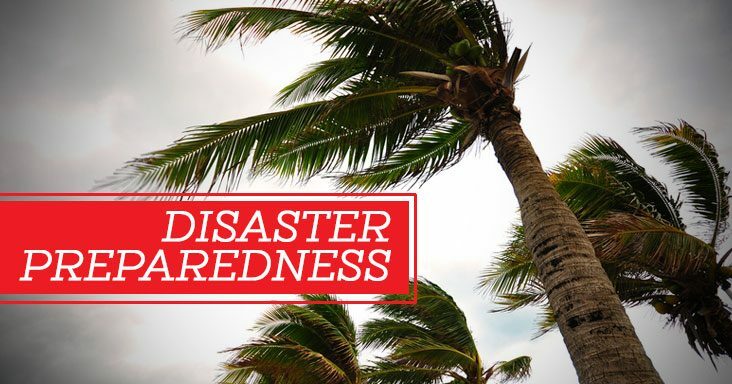 This includes severe weather conditions, chemical incidents, or large-scale community accidents. In these situations, the disaster can affect the operations of the hospital or cause an influx of patients to a hospital, depending on the situation and type of hospital. Every disaster is different. Hospitals prepare for a variety of situations through ongoing planning and practice. This helps everyone understand what to do and how to do it to ensure patients’ safety and well-being. Over the years, the understanding of sleep has evolved from being a basic function of our day-to-day activities to an important part of physical and mental health. A person transitions through the five stages of sleep about every 90 to 110 minutes — as long as his or her sleep isn’t interrupted. The health benefits mentioned above typically occur during the 3rd and 4th stages of sleep, which are called deep sleep. The average adult needs 7-8 hours of sleep, which means they will fall into the deep sleep cycle about four times a night. If a person’s sleep cycle is continuously interrupted throughout the night, he or she will miss the stages of sleep that are important to health and healing. 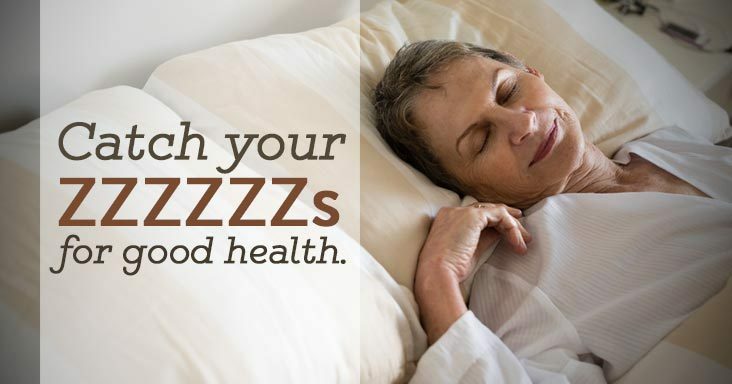 So, shut off the lights and noise, and catch some Zzzzz’s for your health! Adults, take heed. The need for immunizations doesn’t end in childhood. According to the National Public Health Information Coalition, tens of thousands of adults in the United States needlessly suffer, are hospitalized, and even die from diseases that could be prevented by vaccinations every year. 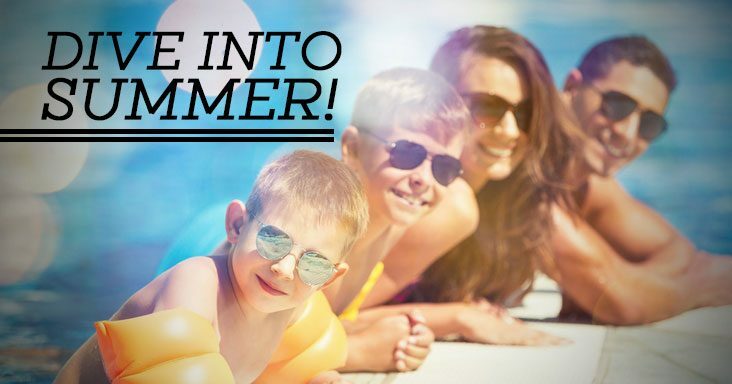 Even if you were fully vaccinated as a child, you may be at risk from other diseases based upon your age, lifestyle, occupation, travel destinations, medical conditions, or health. In addition, the protection from some vaccinations wears off over time. Vaccinations can prevent serious diseases such as the flu, whooping cough, tetanus, shingles, and pneumococcal diseases. Immunizations can protect not only the person being vaccinated, but it also helps prevent the spread of diseases to others – especially those who are most vulnerable to serious complications. 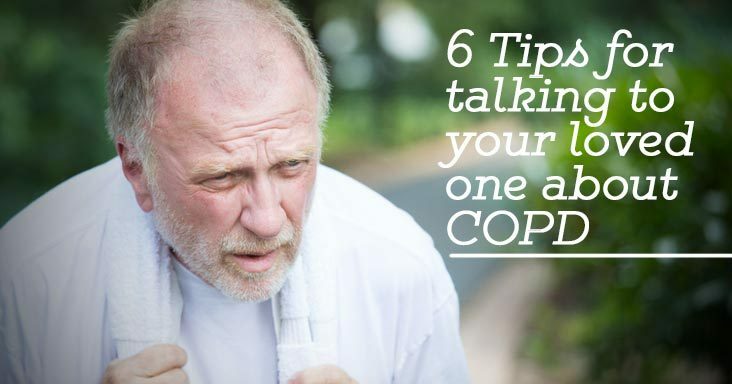 This includes young children, older adults, and adults with chronic conditions like asthma, chronic obstructive pulmonary disease (COPD), heart disease, and diabetes. Some folks hesitate to get vaccinations because they are concerned about the safety of the vaccination or the side effects. But vaccinations are tested before licensing and monitored even after they are licensed to ensure ongoing safety. And usually side effects are mild and temporary – any serious or long-term side effects are rare. Talk to your physician to see what immunizations are recommended for you. Jul 20 Comments Off on Scratches, Cuts and Scrapes…Oh My! 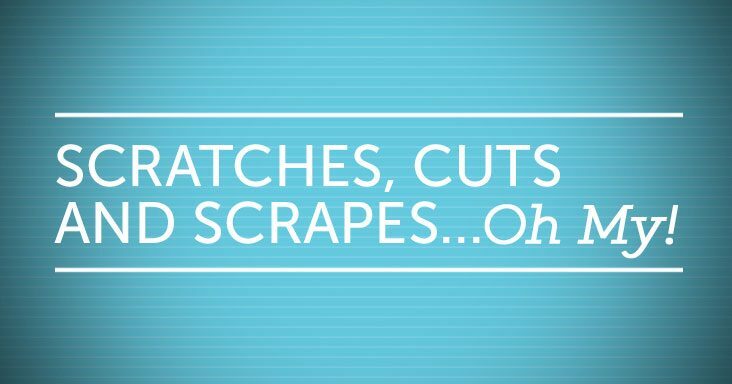 Scratches, Cuts and Scrapes…Oh My! Whether the knife slipped while you were cutting vegetables, or your child fell off a bike…we’ve probably all dealt with our fair share of cuts, scrapes and scratches. There can be risk of an infection any time the skin is broken. It’s always important to clean the site, apply an antibiotic cream, and cover it with gauze or a bandage if necessary. These steps should help prevent an infection because most infections occur when germs have gotten into the area where skin is broken. If a wound isn’t healing as expected, however, keep a close eye on it.